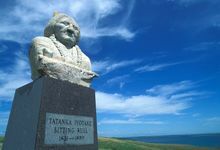 Come visit the Standing Rock Sioux Tribe to learn of Hunkpapa Lakota chief and holy man, Sitting Bull, who was known for his leadership and compassion for his people. Sitting Bull's courage was legendary on and off the battlefield, especially fighting against his greatest adversary, the U.S. Army. In 1874, a U.S. Army expedition led by George Armstrong Custer confirmed that gold had been discovered in the Black Hills of Dakota Territory, an area sacred to many tribes and placed off-limits to white settlement by the Fort Laramie Treaty of 1868. 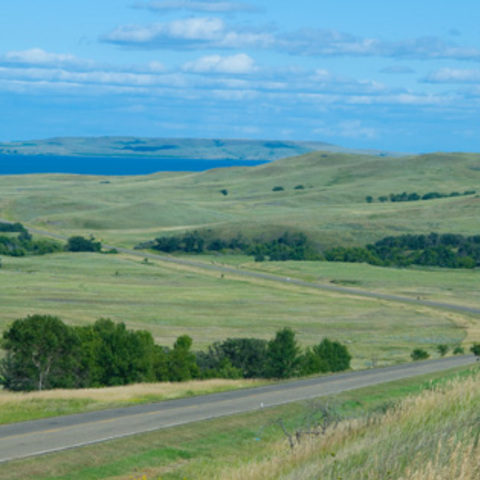 Despite this ban, prospectors began a rush to the Black Hills and Indian Affairs declared American Indians not settled on reservations hostile, provoking the Lakota to defend their land. Inspired by Sitting Bull’s stirring vision of victory, the Oglala Lakota war chief, Crazy Horse, set out for battle with a band of 500 warriors and on June 17, 1876 he surprised Crook's troops and forced them to retreat at the Battle of the Rosebud. The Army attacked on June 25 under George Armstrong Custer, his troops, badly outnumbered, were destroyed. 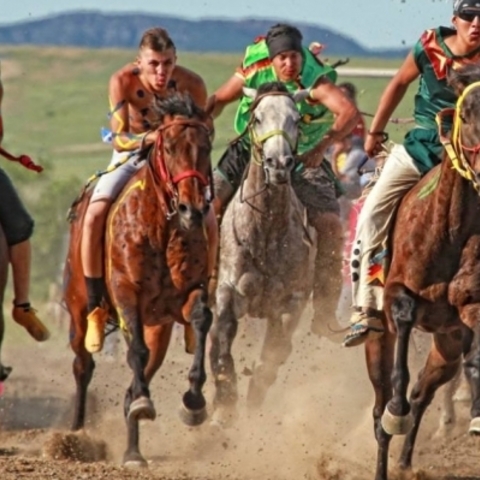 June 25, 1876 is one of the greatest victories of the Lakota, Cheyenne and Arapahoe people. Over the next years, the U.S. Calvary relentlessly pursued the Lakota, Cheyenne and Arapahos who had split up after the Custer fight. In May 1877, Sitting Bull led his band across the border into Canada, beyond the reach of the U.S. Army. Four years later, however, finding it impossible to feed his people in a world where the buffalo was almost extinct, Sitting Bull finally came south to surrender. Sitting Bull’s life was one of controversy and legend. His people remember him as an inspirational leader, fearless warrior, a loving father, a gifted singer, spiritual man who loved his people and his land. 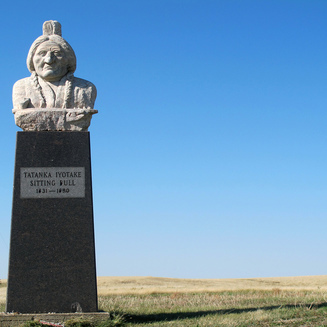 Pay respects at both gravesites for Sitting Bull, one in Fort Yates, North Dakota, the other south of the Grand River Casino where a large monument has been created as his memorial. Visit Deer Medicine Rocks, a sandstone formation on the west bank of Rosebud Creek, which is connected with Sitting Bull's visionary sun dance which prophesied victory at the Battle of the Little Bighorn. 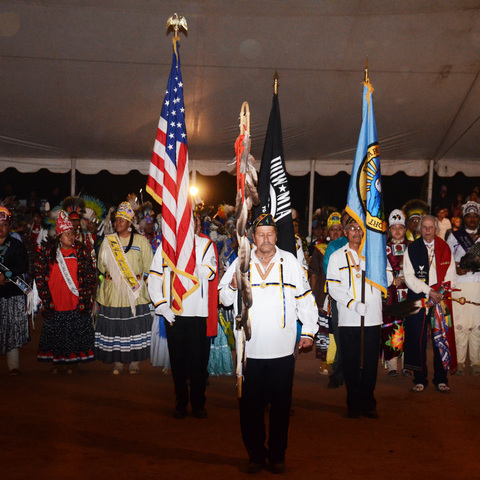 It is the only site to offer a wholly Native American historical interpretation of the battle.